Kakegawa Castle - i.e., the Old Kakegawa Castle - was originally built on Nezumiyama Hill in around 1500 by Asahina Yasuhiro, a senior statesman serving the feudal Imagawa clan. Because a new Kakegawa Castle was built in 1513 at Ryutozan (the current Kakegawa Castle Park), there is no longer a standing castle at Nezumiyama. Traces of the original castle can, however, still be seen in the remains of a dry moat east of the Ryugein Taiyuin Otamaya Mausoleum. In 1568, during Japan's Warring States Period, Tokugawa Ieyasu, first shogun of the Tokugawa dynasty, attacked Kakegawa Castle with a vast force in pursuit of Imagawa Ujizane, who had fled into the castle. 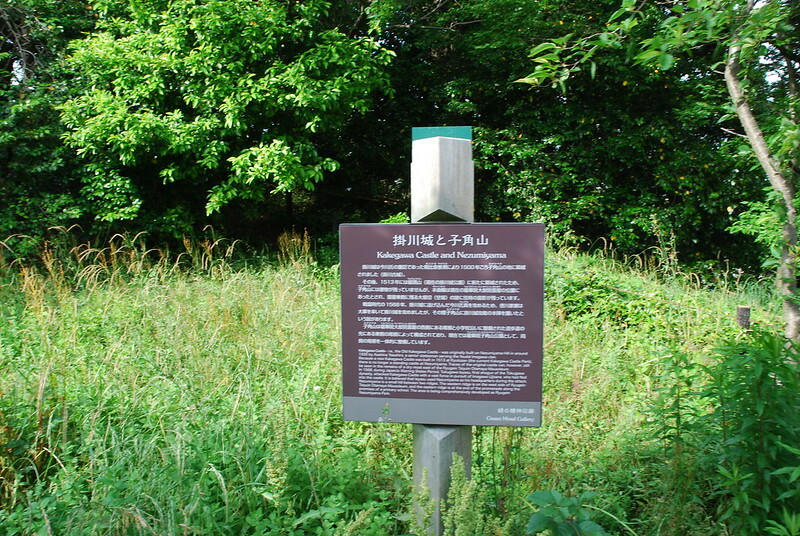 It is believed that Ieyasu used Nezumiama as his headquarters during the attack. Nezumiyama is a small hill between two ridges. The western ridge is on the west side of Ryugein Taiyuin Otamaya Mausoleum, and the eastern ridge is at the end of the promenade along the premises of a primary school. 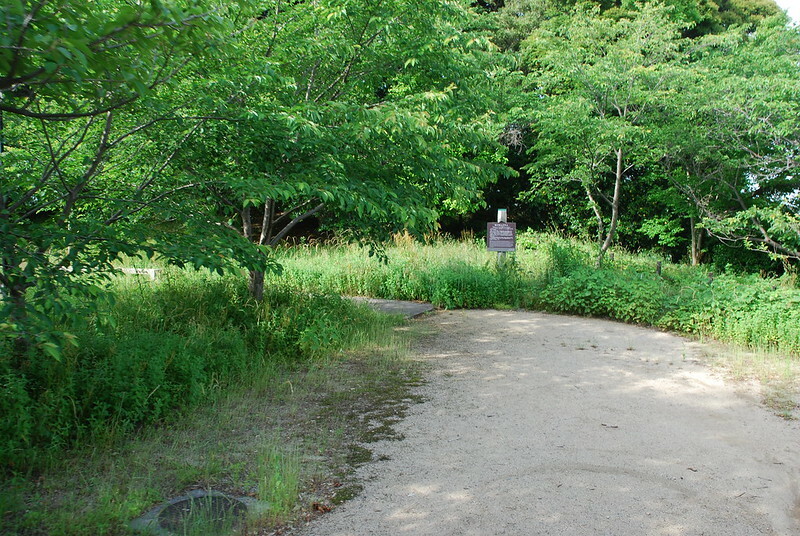 The area is being comprehensively developed as Ryugein Nezumiyama Park.